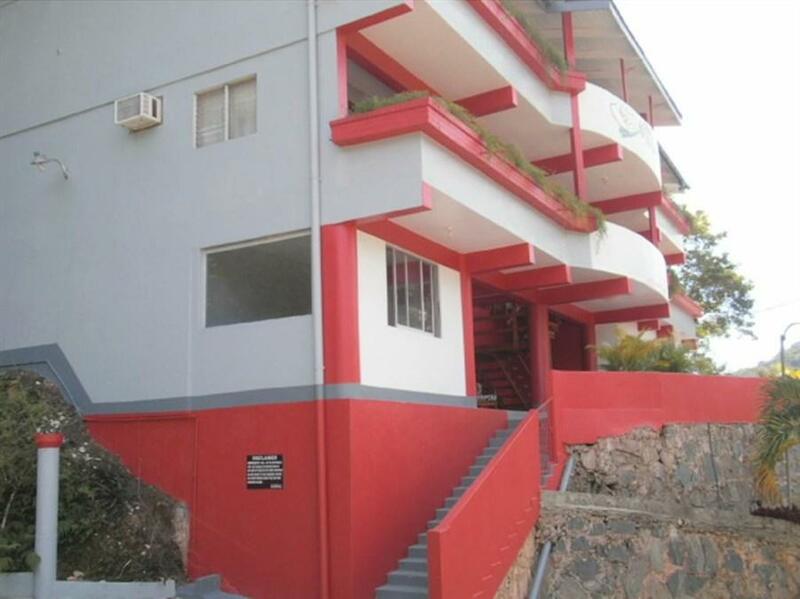 ﻿ Book Monique's Guest House (Port Of Spain) - 2019 PRICES FROM A$96! Monique's Guest House is located in Maraval, and offers tropical gardens, wonderful valley views and bright air-conditioned rooms have free Wi-Fi and cable TV. A daily breakfast buffet is available. Each room at Monique's Guest House has functional Caribbean-style décor, a fridge and a kettle. The private bathrooms include a shower or bathtub with hot water. Free parking is available at Monique's Guest House. Central Port of Spain is within a 10-minute drive, while Piarco International Airport is a 45-minute drive away. Maracas Bay Beach can be reached in a 25-minute drive. Monique's can arrange all transfers at guest´s request for a fee.